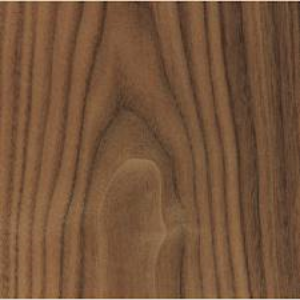 Theo’s Timber has a wealth of laminates to suit all tastes and applications. We cover two brands: Altofina and, through their Fundamentals brand, Formica. 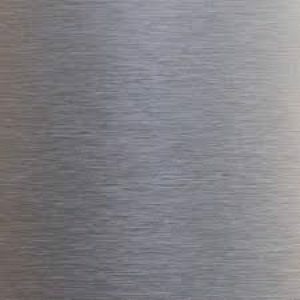 We also offer brushed aluminium laminates, which are good for floors as well as panelling, with a number of designs. The Altofina range of laminates include a black and white range, and a special version for heavy duty use. Known as Tuff Gloss, it is designed for high traffic surfaces such as panelling. From Formica, its Fundamentals brand offers a wealth of lacquered wood effects and solid colours. As well as plain colours, Altofina’s range also includes a series of abstract and metallic effects.